Wendy Weiss, The Queen of Cold Calling™, is an author, speaker, sales trainer, and sales coach. She is the author of the book, Cold Calling for Women. She has also created numerous self-study programs including Cold Calling College, The Miracle Appointment-Setting Script and Getting Past the Palace Guard. This definition assumes value. The concept of value, worth and desirability is inherent in the definition. Unfortunately, in our culture, the word “sell” no longer simply means to persuade someone of the value of what you are offering. Instead it carries the baggage of distrust, dishonesty and manipulation. 1. Do you believe in the value of your products/services? 2. Do your products/services provide a benefit to your customers? 3. Are you doing the best you know how to ensure that your customers get what they need? If you have answered “yes” to the above questions, then you are proceeding with integrity. You are not manipulating, you are not being dishonest or untrustworthy. If you want to convert leads, look at what you believe about what you are doing. Small business owners need beliefs that support their ability to be successful. The belief that selling is a negative activity is not a belief that supports success. Let’s reclaim the word “sell.” Let’s redefine it to mean, “to persuade and convince with integrity.” Let’s remember that value is inherent in the definition. Then everyone would understand that as long as they proceed with integrity and as long as they believe in the value of what they are selling, selling is an ethical and moral act. 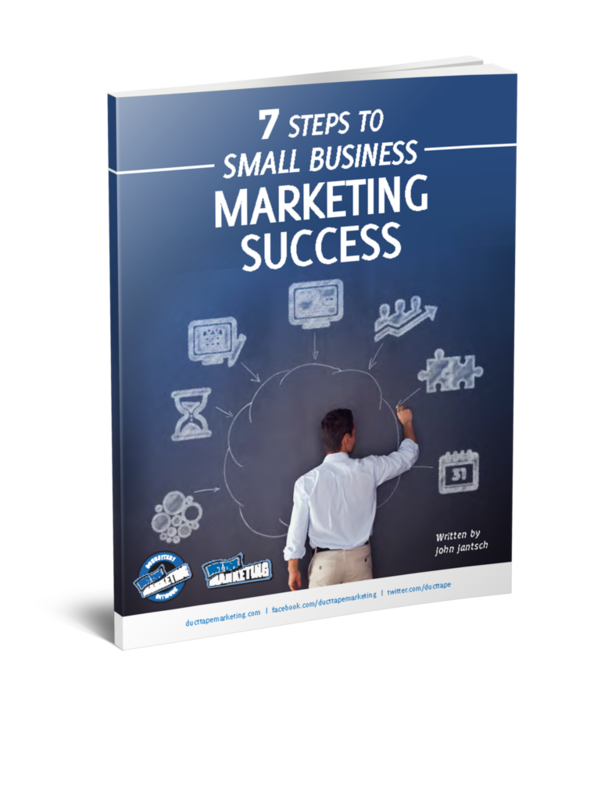 Then more small business owners would no longer “hate selling” and would be able to convert more leads.